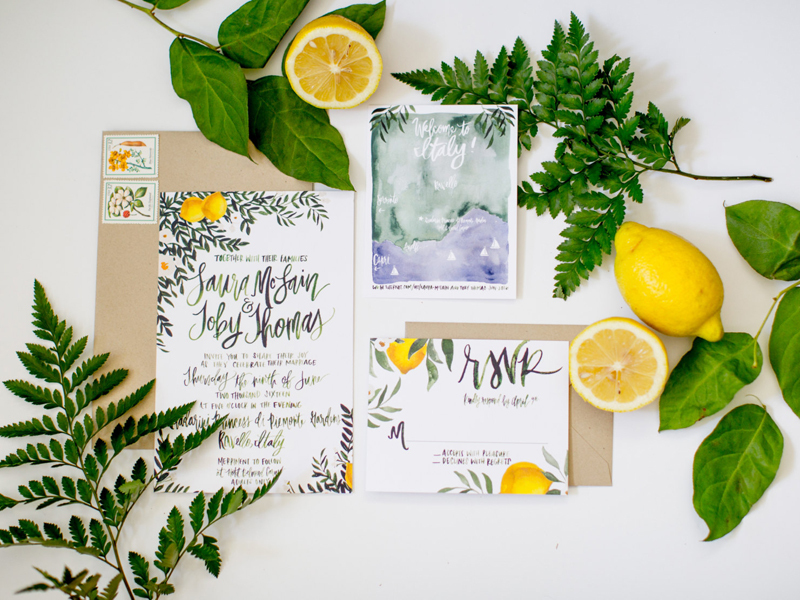 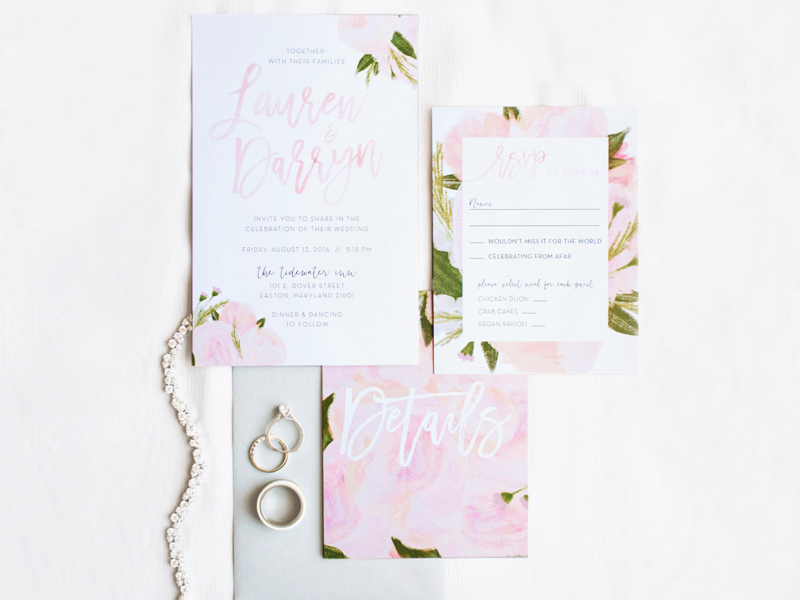 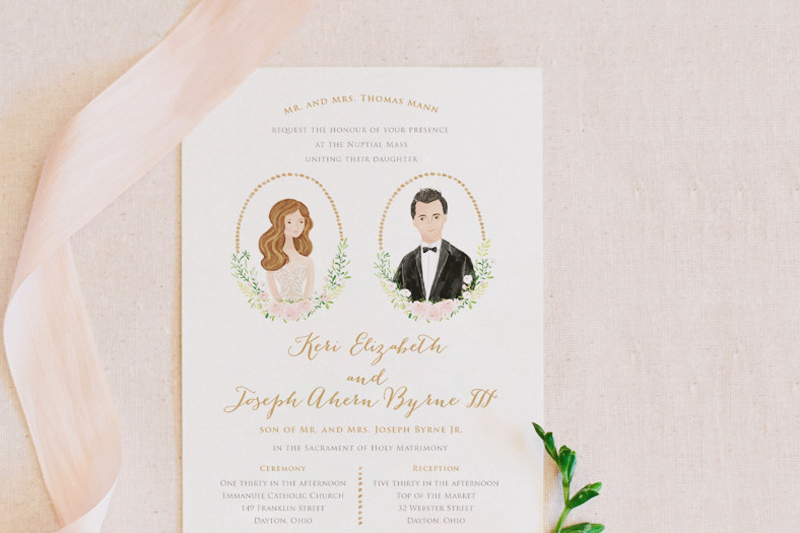 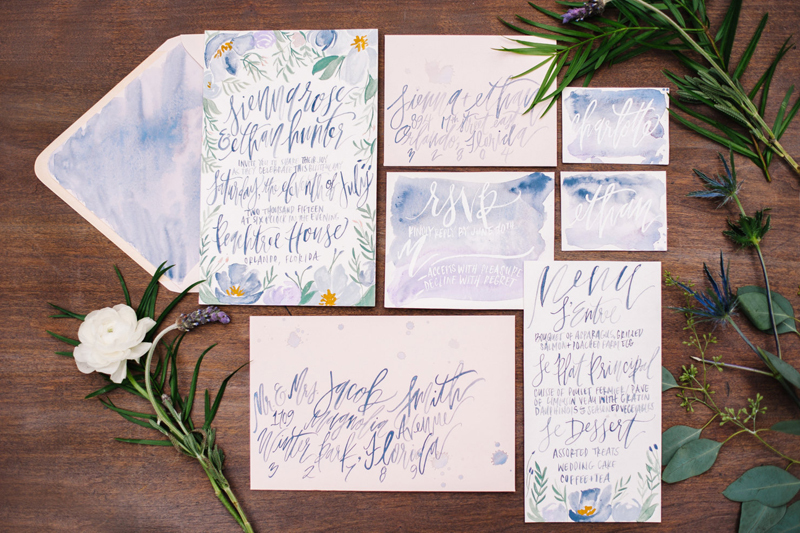 20 Utterly Romantic Handmade Watercolor Invitations! 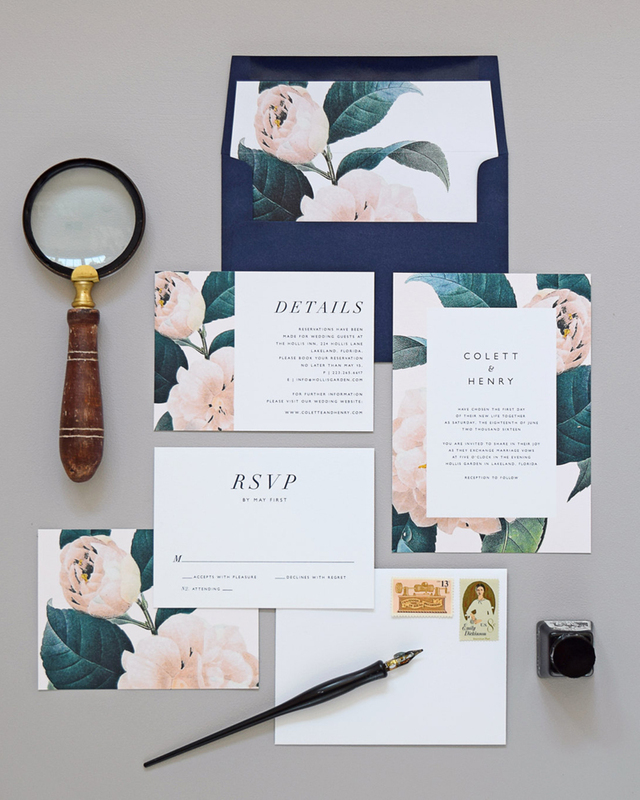 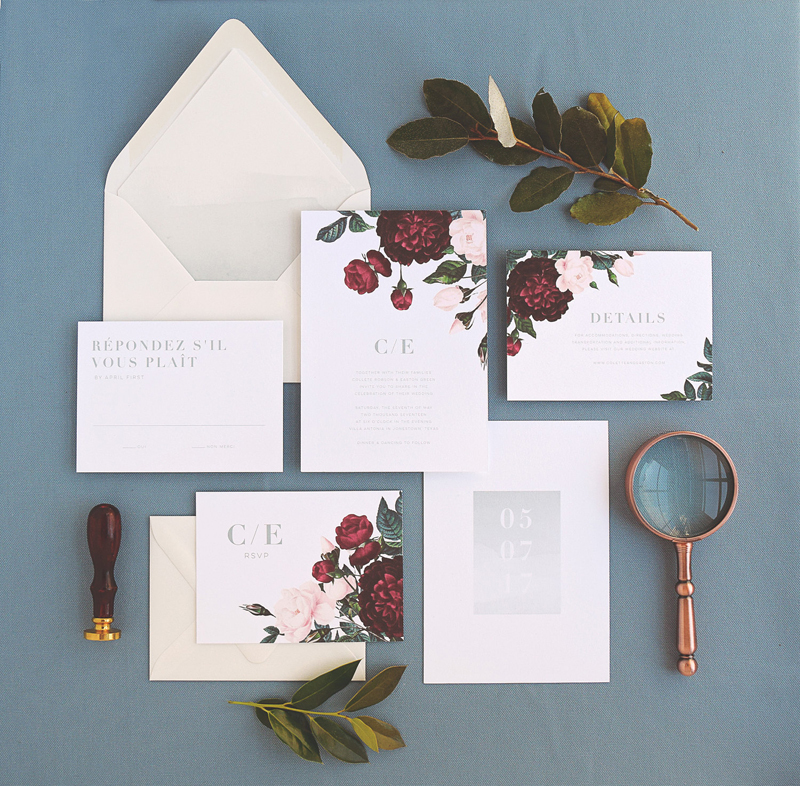 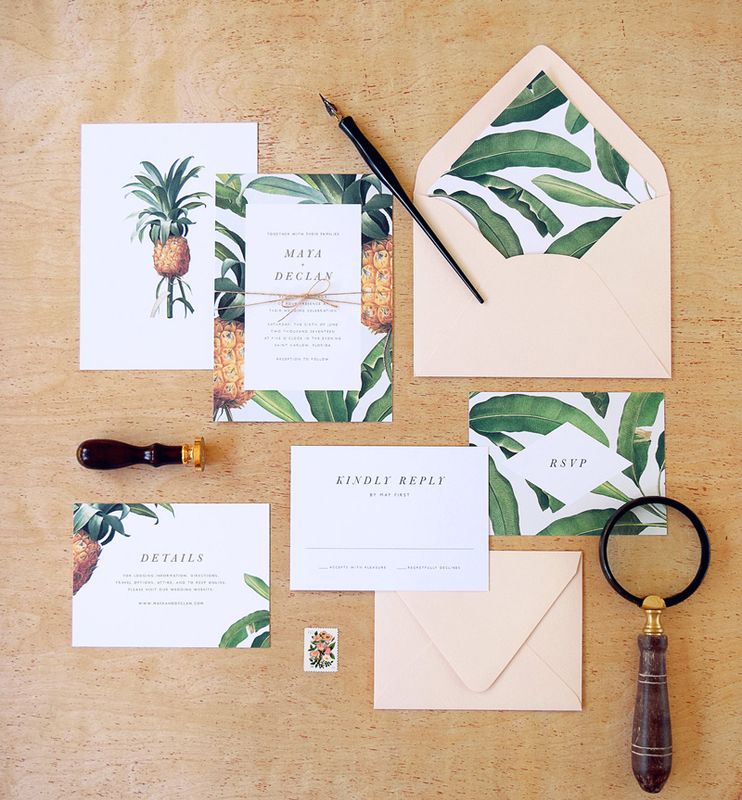 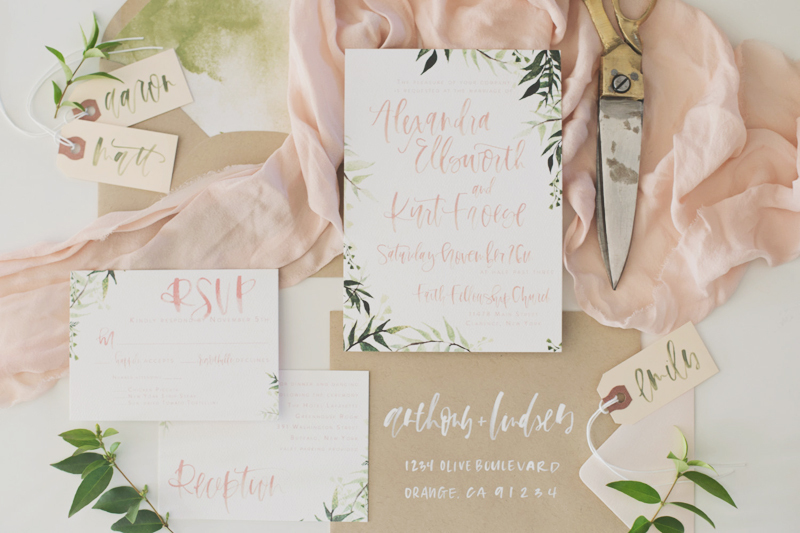 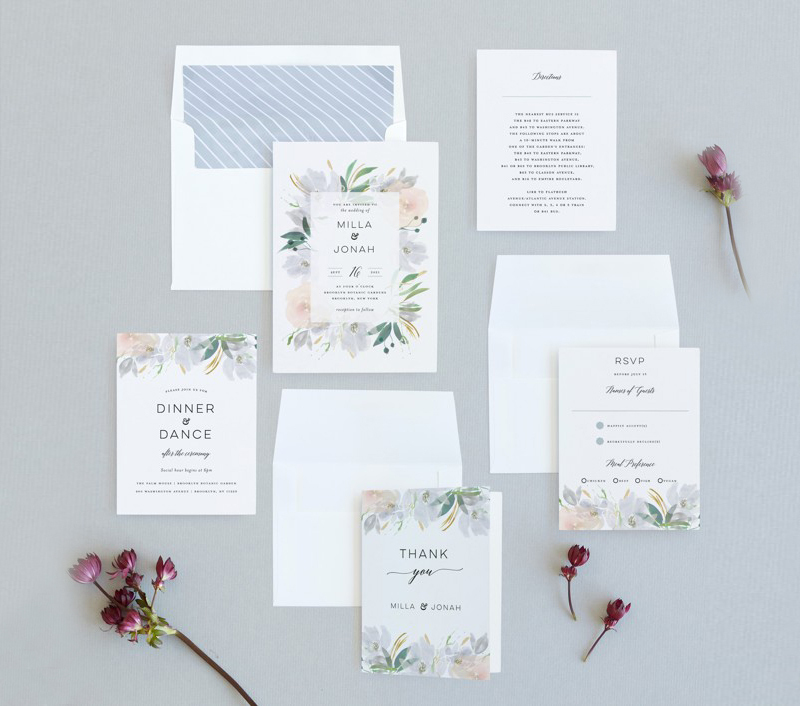 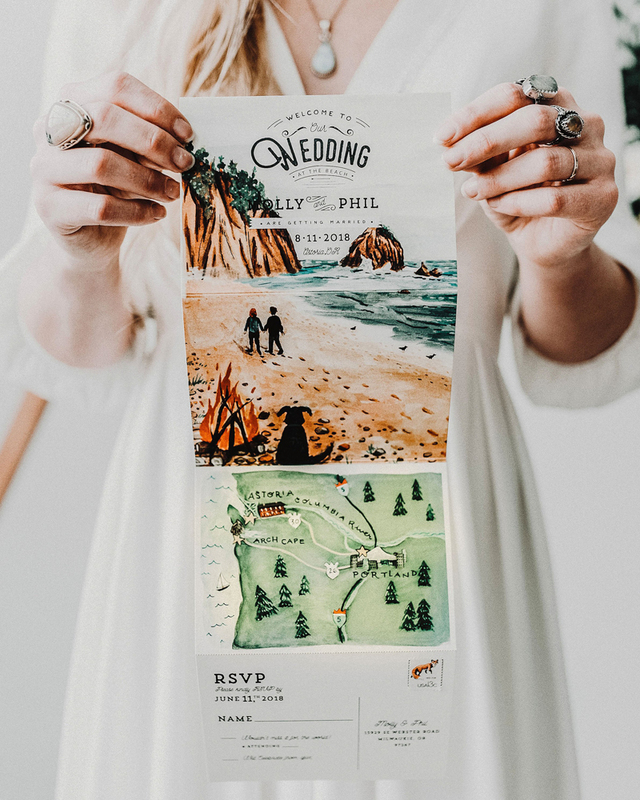 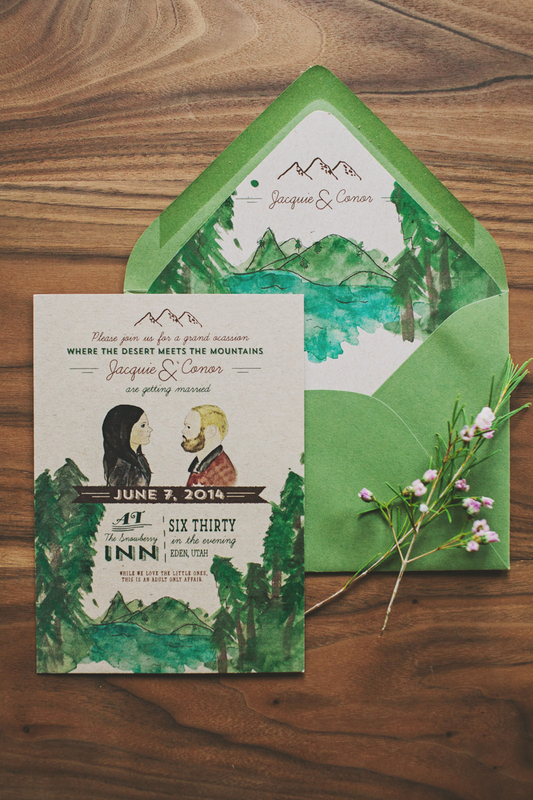 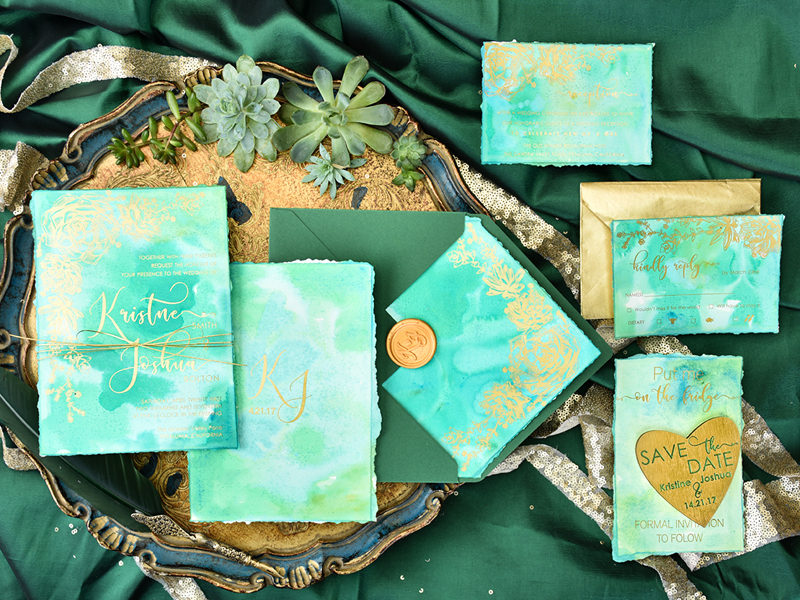 Did you know your wedding invitation can be a true work of art that reflects your creativity and personal style? 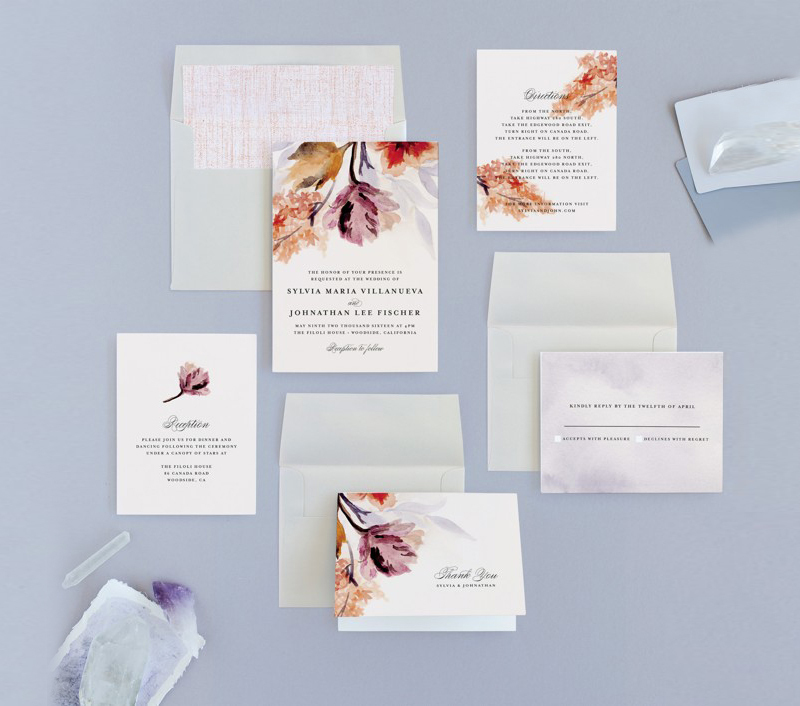 Watercolor is a beautiful design trend with amazing color combinations and unique finishing. 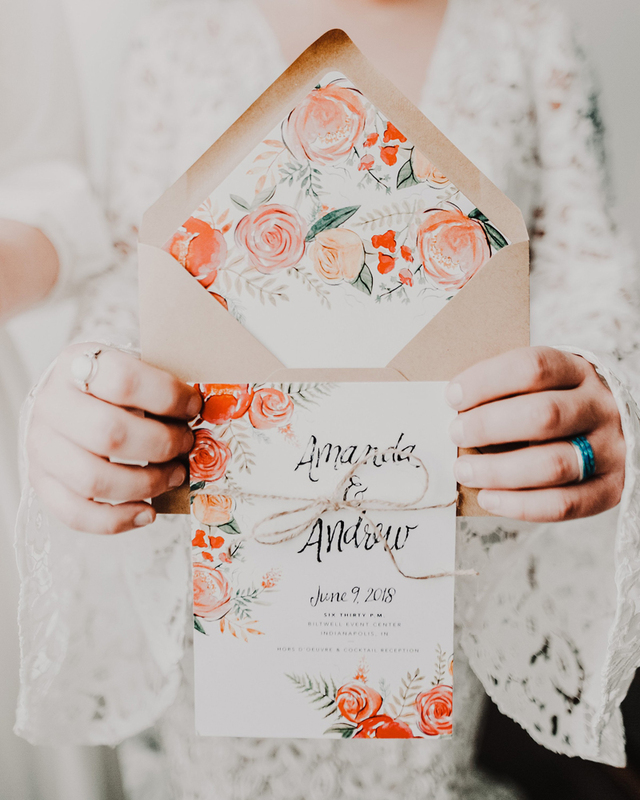 It’s a stylish and soft display of romance and color, with just the stroke of a paintbrush, you can create the most delicate designs. 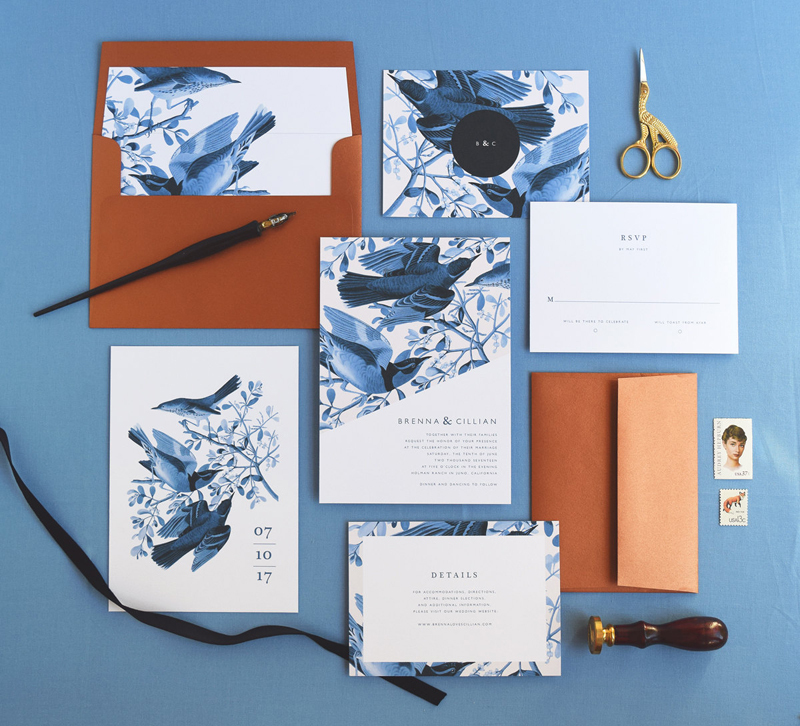 We love how colors blend together in a natural and sweet fashion to cover a large spectrum of artistic genius. 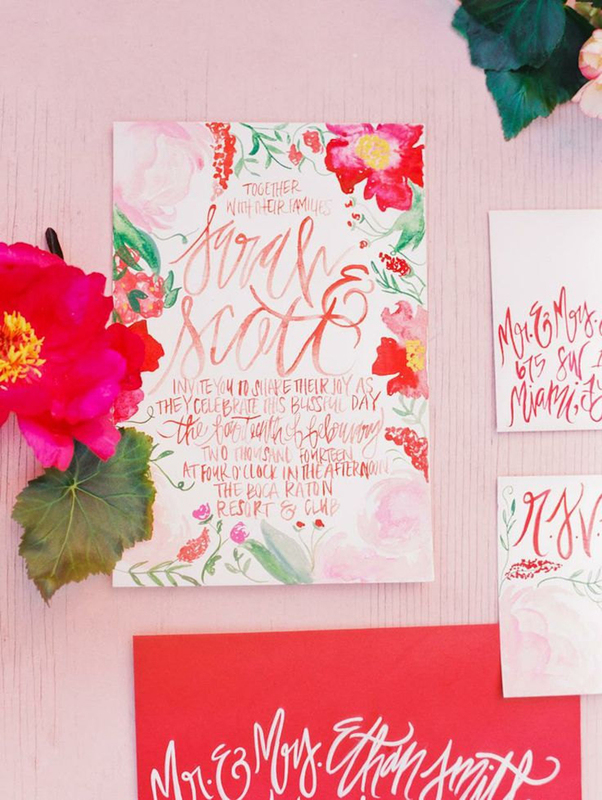 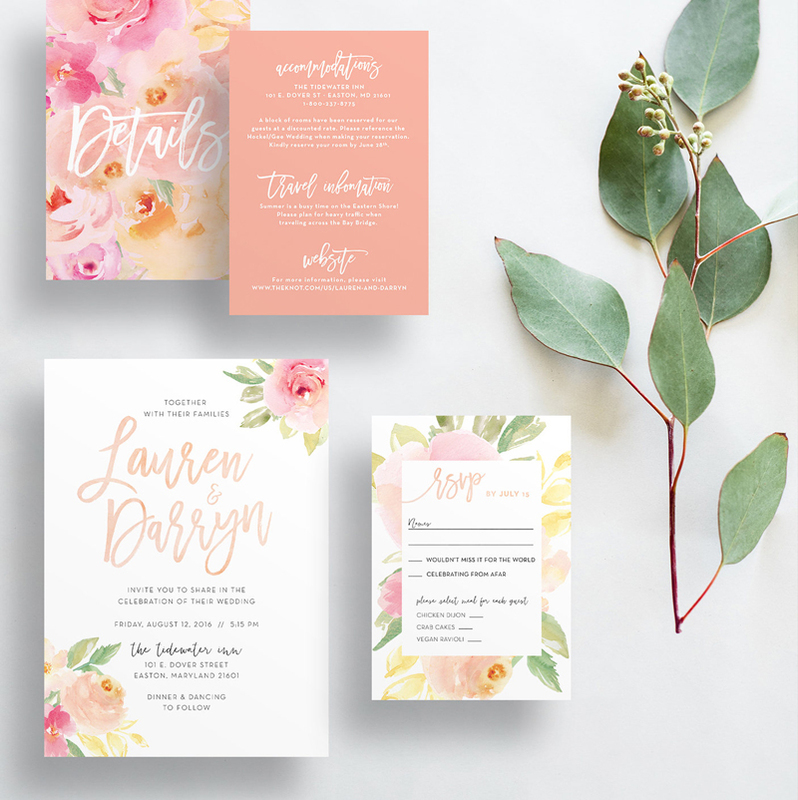 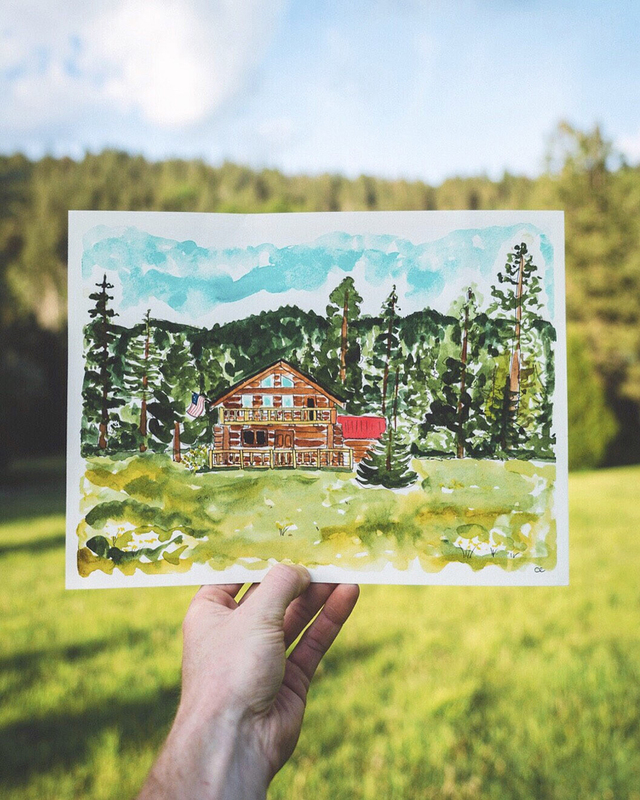 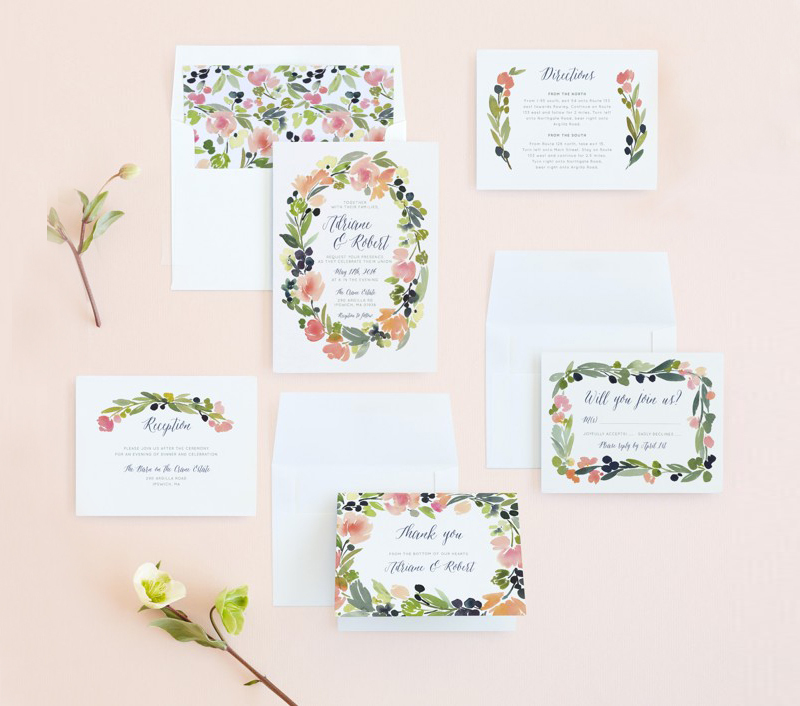 Here are some of our favorite watercolor invitation designs to fulfill your romantic dreams. 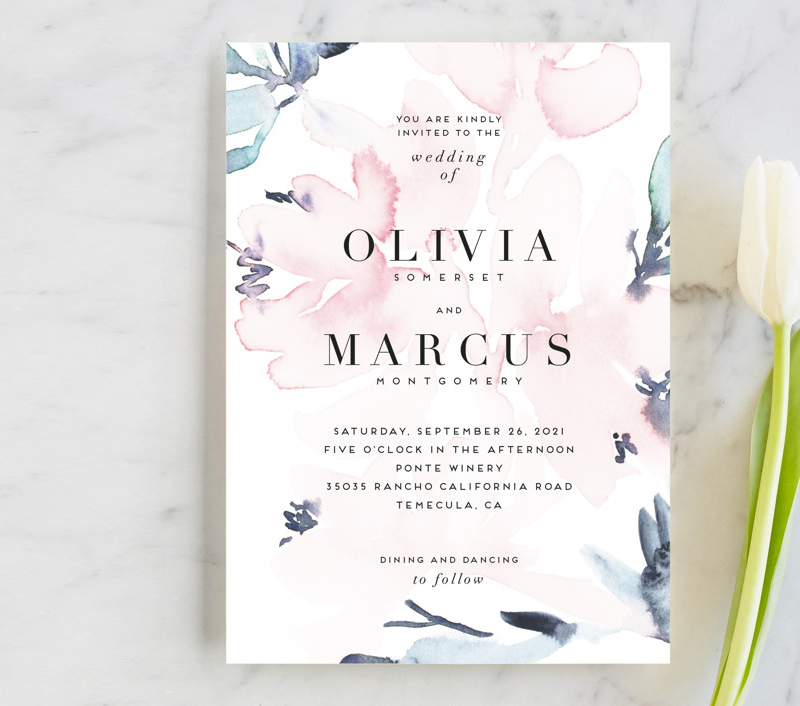 Click through to order your favorite designs!